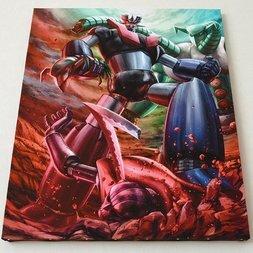 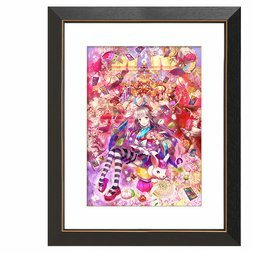 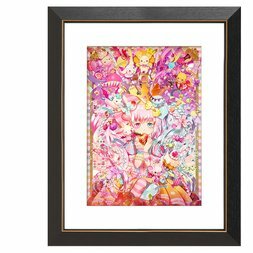 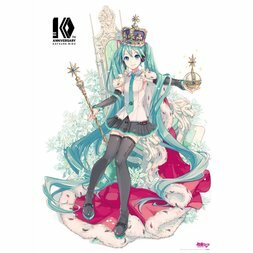 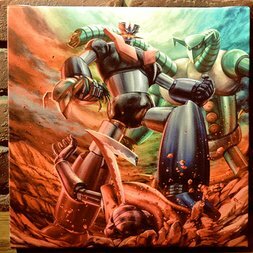 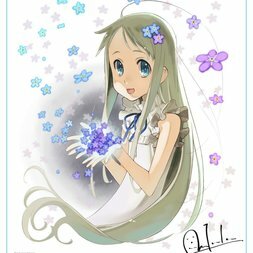 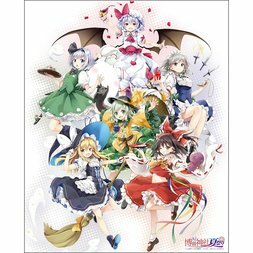 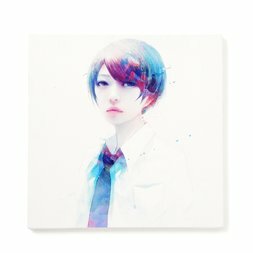 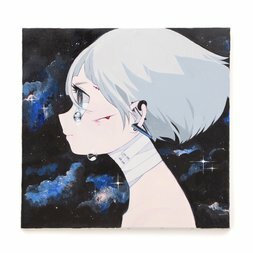 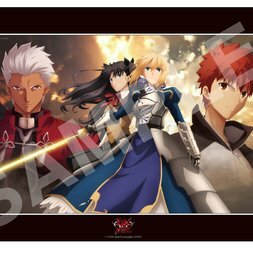 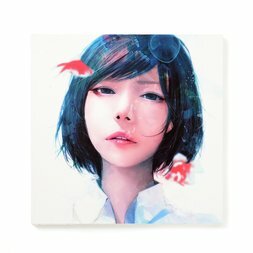 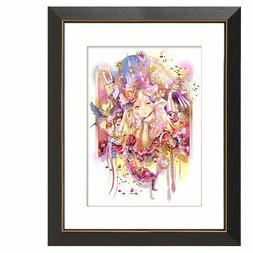 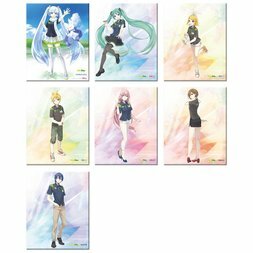 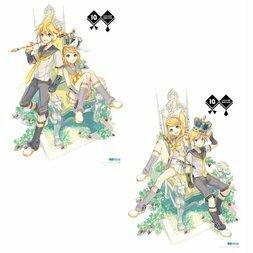 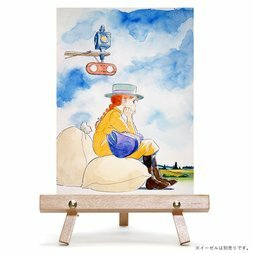 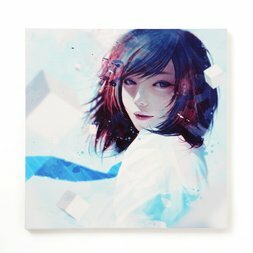 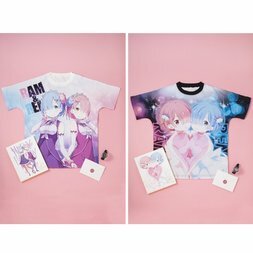 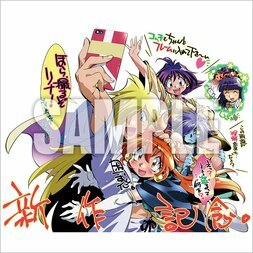 High-quality canvas art of anime characters, TOM-exclusive original art, and more. 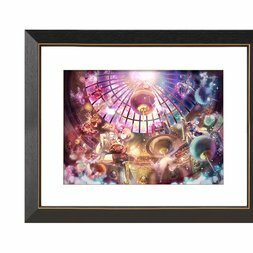 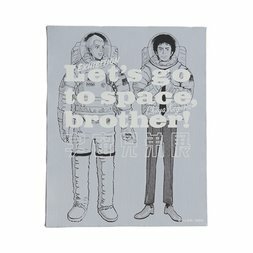 Shop Chara-Art's Art Collection, Mistgraph prints, and others. 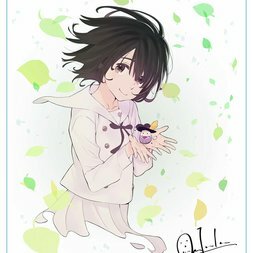 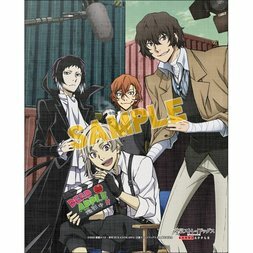 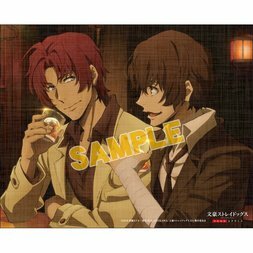 Art Canvas BoardsBungo Stray Dogs: Dead Apple Art Canvas Board: Osamu Dazai & Sakunosuke Oda Ver. 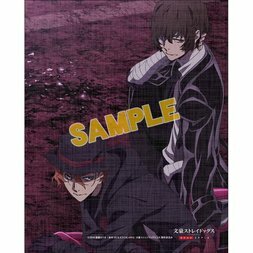 Art Canvas BoardsBungo Stray Dogs: Dead Apple Art Canvas Board: Osamu Dazai & Chuya Nakahara Ver. 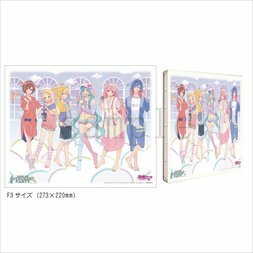 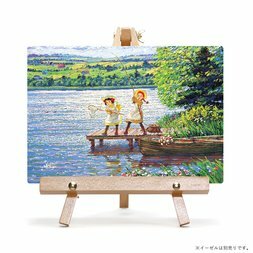 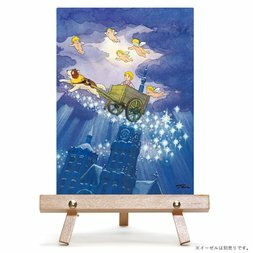 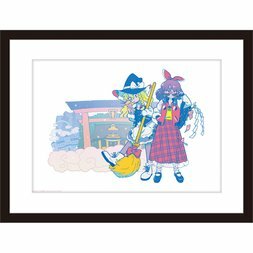 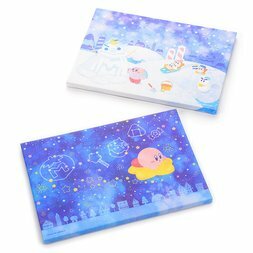 Art Canvas Boardswataboku Canvas Print: "Kenboushou"
Art Canvas Boardswataboku Canvas Print: "Kansen"